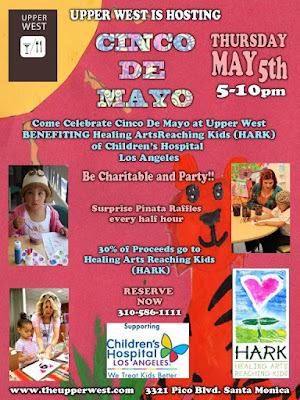 KTR Promotions in Venice Beach & Los Angeles California: May 5th, Upper West Hosts HARK Fundraiser & Cinco de Mayo Celebration! May 5th, Upper West Hosts HARK Fundraiser & Cinco de Mayo Celebration! Celebrate Cinco de Mayo along with HARK's tenth anniversary at Upper West Restaurant in Santa Monica. 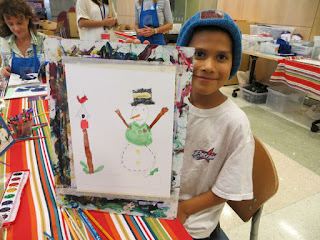 Healing Arts Reaching Kids (HARK) is an affiliate support group of Children’s Hospital Los Angeles. Upper West has generously offered to host the May 5th event for the 2nd year and donate 30 percent of sales during the event to HARK. 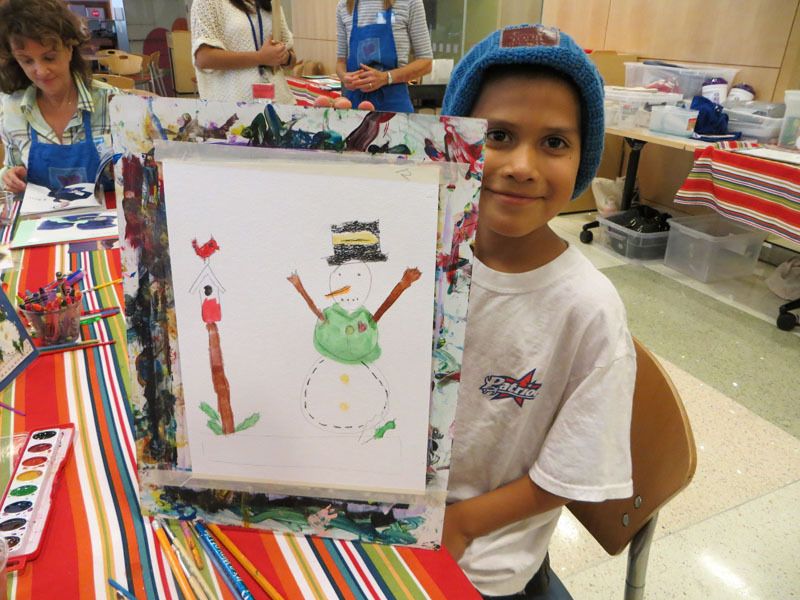 HARK was established to offer young patients a creative outlet. The nonprofit organization was created to offer a diversion to a child struggling with a serious illness. The workshops have become a safe haven for the entire family as well. Hutton explained, “We chose Cinco de Mayo for the event since it’s a happy, festive time.” Hutton went on to say that she has personally seen the positive effects that the art workshops have had on the children as well as the parents. Longtime husband of Laurie Hutton (30 years), Danny Hutton (one of the founders and lead singer in Three Dog Night) has been a supporter of Healing Arts Reaching Kids (HARK), and will be in attendance. The fundraiser will feature framed artwork by the children for sale. These artworks were created at the actual art workshops, and will also be part of the raffle. Other raffle prizes include two tickets to a Three Dog Night show, and an original print by artist Tod Lychkoff. Carlos Nieto who is the Children's Hospital Los Angeles in house Artist will also be doing some live painting at the event. The event takes place on May 5th (Cinco de Mayo) from 5:00 p.m. to 10:00 p.m. There will be special Mexican inspired dishes offered, but customers can also order directly from the dinner menu. There is no limit to how much or how little a customer can order. 30 percent of all proceeds will go directly to HARK.